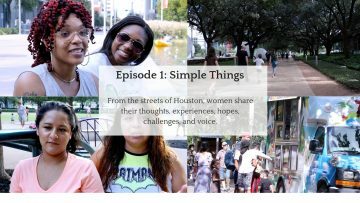 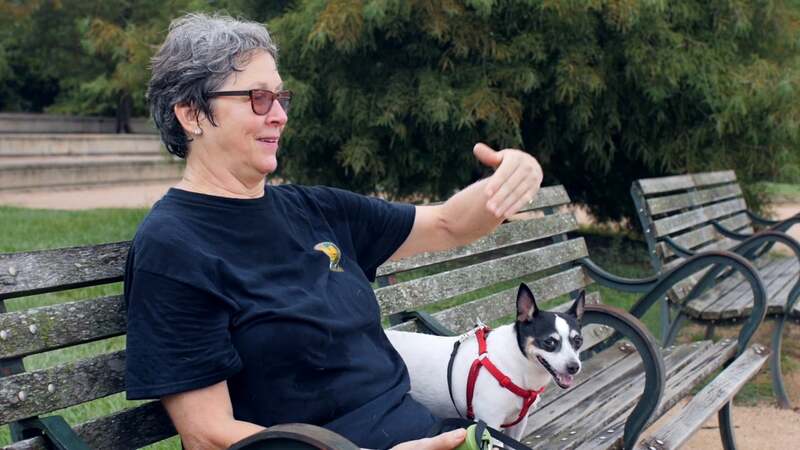 In different parts of Houston, ALVN goes on the street and asks women their thoughts on different themes.  Episode 2 is focused on love and relationships. 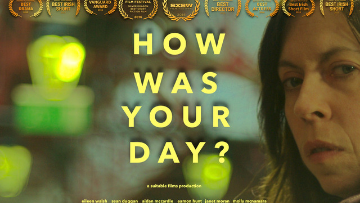 A fun documentary series.